A few days ago at the Code Conference, Apple’s Internet Software and Services chief Eddy Cue proclaimed that “Later this year, we’ve got the best product pipeline that I’ve seen in my 25 years at Apple.” And he said it without hyperbole. What a bold statement. Those 25 years would include industry-shifting products like the iPod, iPhone, iPad and MacBook Air. There’s two ways to interpret that statement. The first is that Eddy was being literal — they are going to release better but really just incremental updates to existing products. Technically, the newest versions could be the best products Apple has ever made. But we’re all thinking the second — that there will be at least one new industry-shifting product announced by the end of this year. Updated iMac, Apple TV, etc. A new iPhone 6 and revamped MacBook Pro would probably be big news all by themselves; but the best pipeline in 25 years? No way. The new iPhone 6 is Apple finally catching up to the rest of the Android world in terms of screen size. The MacBook Pro in MacBook Air body is like the Surface Pro 3 with a sturdy keyboard; and probably still won’t have a touch screen. I expect both Apple products to be awesome, but neither will be ground-breaking. So what could be in the pipeline that would qualify as best in 25 years? There can only be two: iWatch and iTV. While the iTV has been in development for a while (at least before Jobs’ passing), the iWatch is the likelier candidate for release this year. 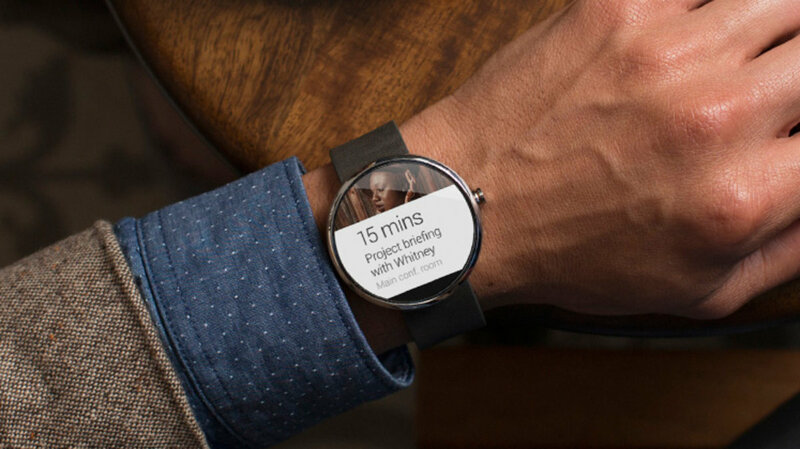 Especially since Google has already announced its platform in Android Wear. Everyone is watching Apple carefully for this. While existing smartwatches like the Pebble have seen some success, as a category they have not yet entered the mainstream. Unlike smartphones, smartwatches are not yet must-have products. They don’t solve any big problems. Because of Apple’s history in disrupting product categories, people expect Apple to do it again for smartwatches. The iWatch, iPhone 6 and all-new MacBook Pro (plus all the WWDC announcements) could make an argument for the best product pipeline in 25 years. Maybe. Or perhaps Apple will knock everyone out with not just the iWatch but the iTV as well. Whatever they do, if Apple doesn’t wow the world this year, that would be a China-sized red flag. It would cast doubt on their ability to innovate without Jobs, and at the very least, would put Eddy Cue’s judgement into serious question. But Eddy is a smart guy, right? He wouldn’t make a big claim like that at a major tech conference unless he really thought it was true? Maybe it’s time to buy Apple stock.